When you decide to buy or sell a property, you enter a process of almost never-ending checking with all the aspects associated with the property. Although the process of building inspection is quite important there are still many people who move ahead without it. There are many demerits that missing out on this process will put you through. You may want to save your money in whichever way possible, but this is not the way. It is just fair that you understand the process and how convenient it makes the transactions for you which will make you realize how important it is. 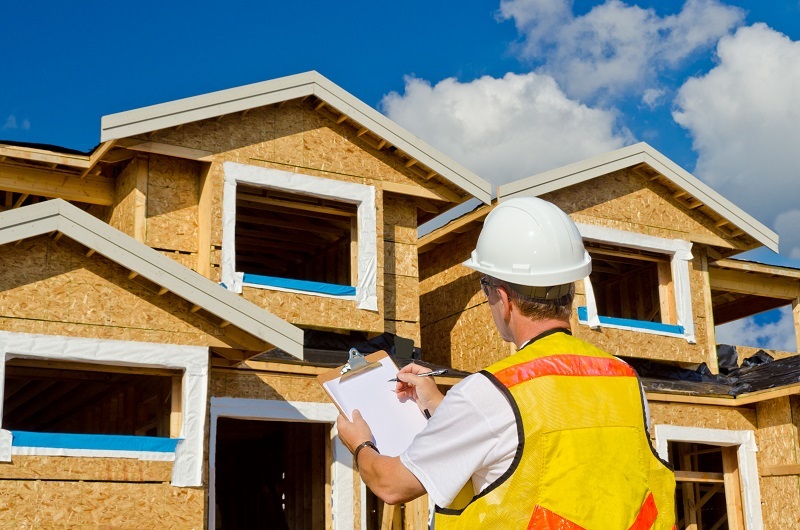 A building inspection will reveal if there are any constructions within the building without a legal permit or if it is not following the required code. If there are any additions in the house that are illegal or not permitted, there may be problems in the taxes, insurance and overall value of the property. Getting an inspection done of your property well in advance will make sure that there are no disruptions at the eleventh hour. You must be ready with the inspection report while buying or selling any property and not start looking for an inspector at the last hour. t. There may be many companies and individuals who may be offering inspection services but not all of them can be good. So it is your responsibility to choose the best person for you and get the inspection done. This is specifically for those people who are buying in a new construction project, as they may feel that it will be a waste of money. 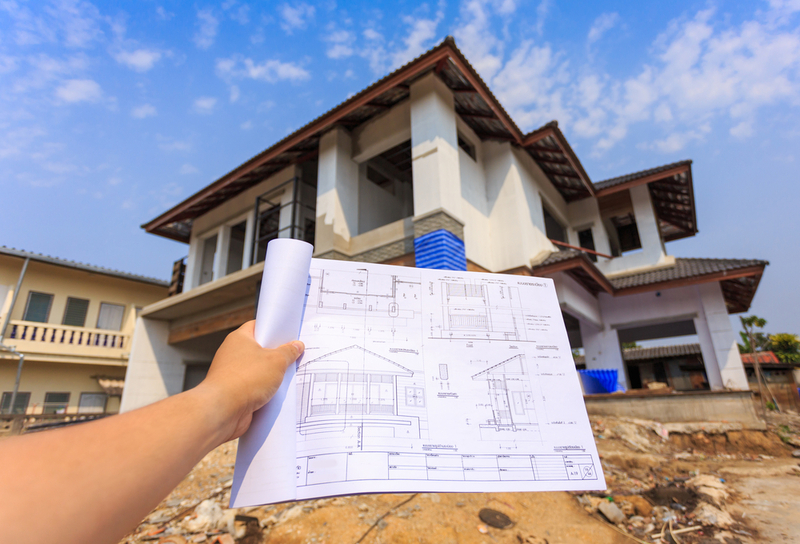 But irrespective of the age of the property, you never know what troubles a home can bring you which is why it is advised to take on a building inspection. There may be problems with the wiring or any other structural issues which may not be clearly visible to an average buyer. When you become aware of any problems in property from its inspection report, you may ask for repairs or bargain to reduce the price from the seller. This will require your realtor to understand the problems and let you know what are the potential requests that you can make from the seller to crack a better deal. You can also introduce terms in the agreement which will allow you to back out if there comes out any problems from the building inspection. An inspection will make sure that your property is checked for any safety issues like harmful gases or mold and mildew which may create health issues for you and your family. Again such a statement can be made in the buying contract that you can cancel the deal if there are found any hazards. 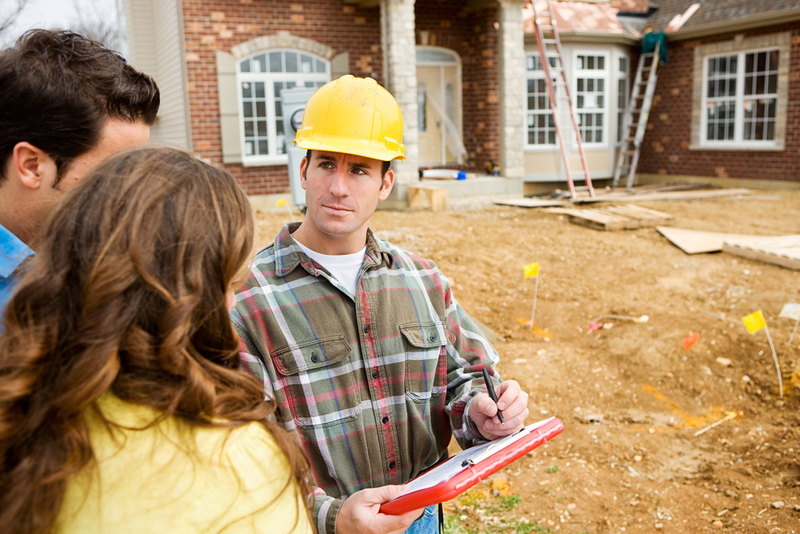 One of the primary reasons why buyers decide to take on a building inspection is to ensure that the transactions are smooth. It is always easier to negotiate and settle on a fair price when you have a credible report of the property to depend on before making any decisions. It will clarify all your doubts related to the safety and other aspects of the property to make a well-informed decision. Therefore, these are the significant reasons to consider getting a building inspection done before buying or selling a property. Article submitted by Anna Wrench: I am Anna Wrench, a knowledgeable and qualified blogger. Here you can see my skills which give you brief ideas on understanding all the concepts with different themes. I adore writing a blog on many topics, like Home Improvement, Automotive, Business, Health, Lifestyle, Entertainment, Pet, etc.